Hedgehog Hill Press, 9780692536933, 228pp. This book is the third of a series called "Living Your Best Life" The book gives tips on how you can balance the Mind/Body/Spirit connection so that you will be able to engage life head on and enjoy your days as the joyous person you have always intended to be. 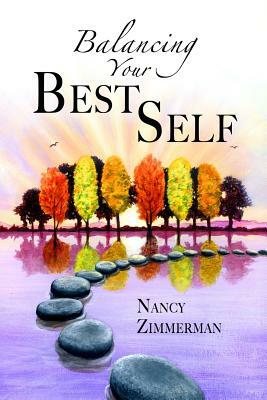 Once again, the author exposes situations in her own life that serve as inspiration for your transformation.